A yogurt that's unlike any other yogurt you've tried. Not only is it dairy free, but it's made from the meat of organic young green coconuts, which makes it lower in fat and gives it a beautiful smoothness. 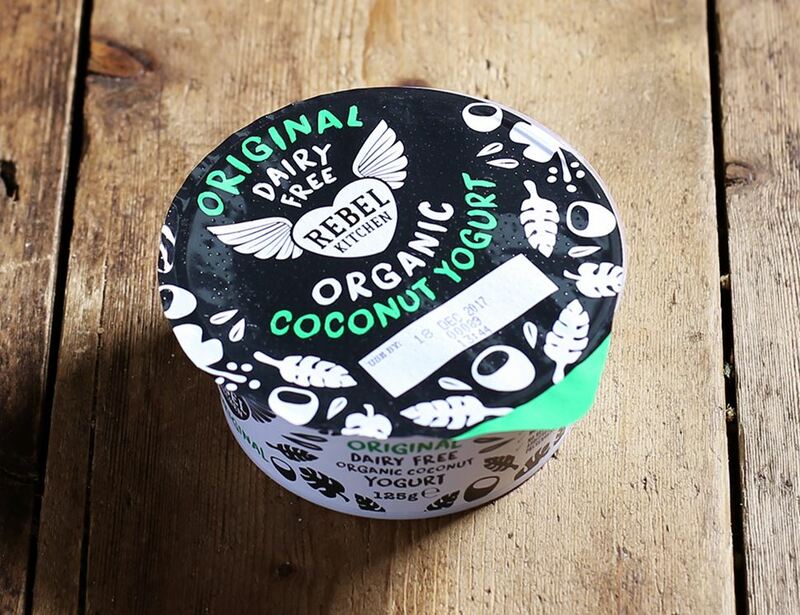 Light, creamy, and smooth, it has a delicate naturally sweet coconut flavour, that's then followed by that familiar yogurt tang (from the vegan cultures). Goes great with a serving of honey and nuts, or on the side of a curry is perfect. 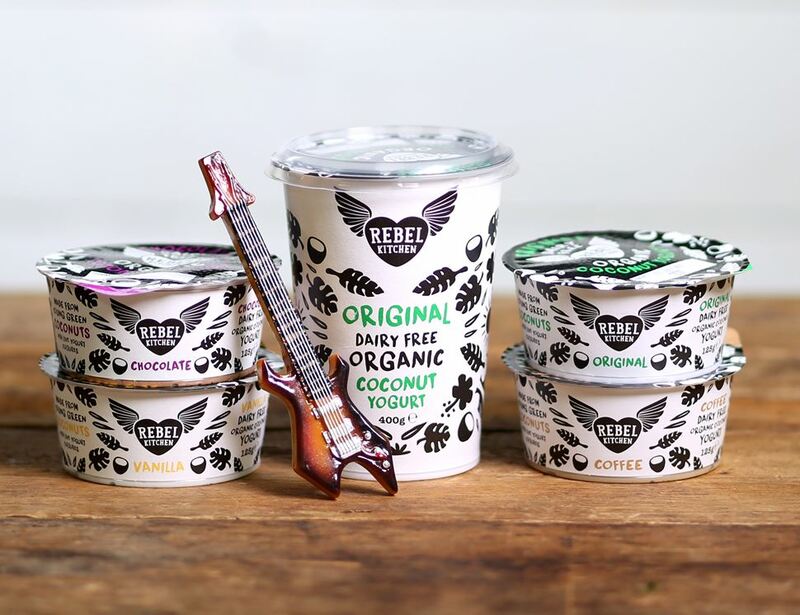 Rebel Kitchen organic coconut yogurts are made from coconuts that are sustainably sourced from smallholders in the Philippines. The whole coconut is used so nothing goes to waste – the coconut water goes into our bottles, the coconut meat is used in our yogurt range and the coconut husks help to fuel power at the plant. Sustainability at its best. Tamara and Ben began their rebellion in 2010 with The A Team Foundation, a charity that was all about helping the nation’s way with food, health and sustainability. For Tamara and Ben, they felt they could help spur on their message right at the source – food – and so Rebel Kitchen was created. Everything they do puts ethics, people’s health and sustainability at the front line of their crusade. Highly perishable, keep refrigerated and once opened consume within 24 hours.